For your convenience, our intake forms are available for download. 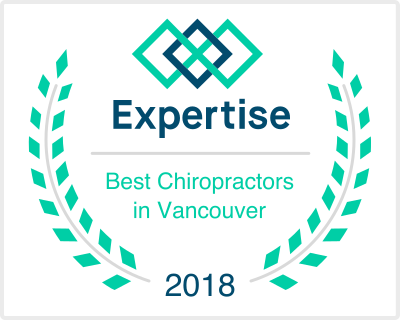 For new patients 10 years of age or older, please select the link under "New Chiropractic Patients" to fill out our intake online. For patients 0-10 years of age and all massage patients, please select the appropriate new patient form by clicking below. Please print, fill out, and bring the appropriate form with you to your first appointment. If you are an existing patient and have a new injury or have not been seen in this office in 6 months or more, click below to fill out the intake online. Please fill out the forms in their entirety as best you can. Please be as thorough as you can with past health and family health history, feel free to use an extra sheet of paper if needed. Please read and fill out all areas of the consent to treat form, if you have questions before filling out any of the forms please don’t hesitate to call the office.